The Boston University Opera Institute will be presenting a new production of Debussy's Pelleas et Melisande at the Cutler Majestic Theatre on March 31st and April 1st. This production features the new orchestration commissioned from me by Independent Opera in 2008 (a production nominated for a Royal Philharmonic Society Award). 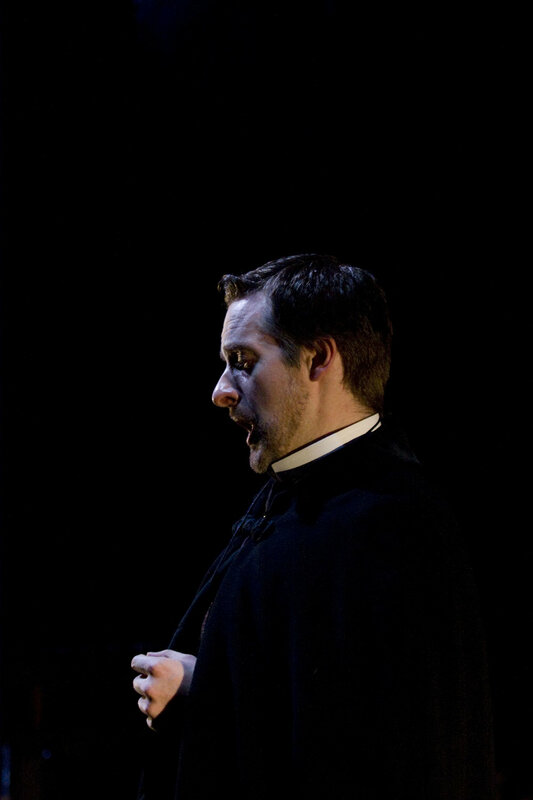 Andrew Foster Williams as Goloud in the 2008 Independent Opera production of Pelleas in London.